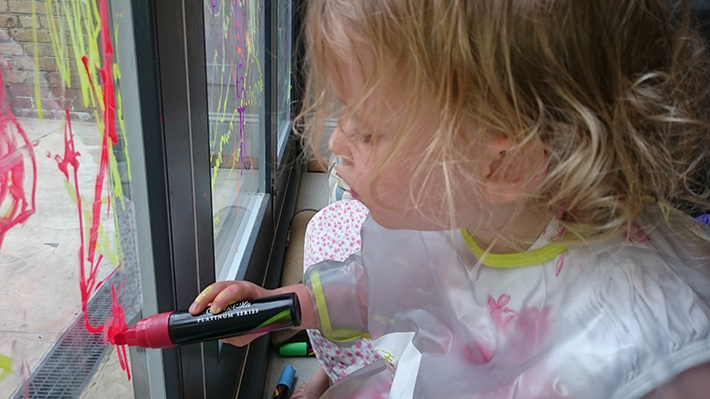 The thought of letting your kids loose on your windows and walls with markers probably fills you with fear. It did us in the KidStart office too. 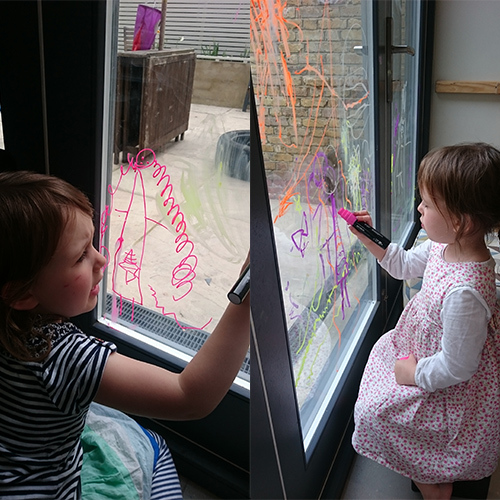 However, you don’t need to worry if you’ve got the Chalkola Chalk Markers.